The Kentucky Museum of Art and Craft will have photographs on display by photographer Gene Spatz from September 6 – November 3, 2013. Gene Spatz was an American photographer and known as one of the pioneers of the paparazzo. 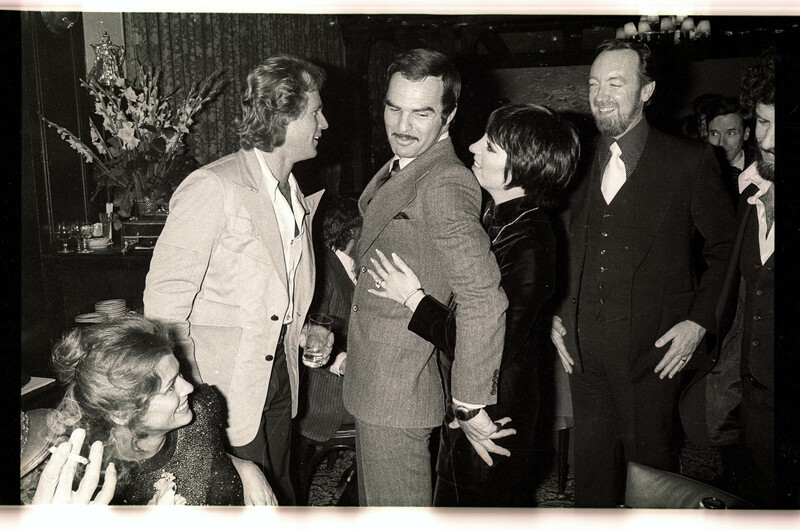 He captured the off-limits world of celebrity during the 1970′s and 80′s. This is the first solo museum exhibition of his work. Wednesday, Sept. 18, 6:30-8:30, Gene Spatz Reception. An evening of hors d’oeuvres, drinks and entertainment. An exhibition overview will be presented by Associate Curator Joey Yates at 7pm. Family members of Gene Spatz will be present and available for discussion. Louisville band, Squeezebot will provide eccentric instrumental entertainment. Reservations are encouraged http://genespatz-kmacmemberreception.eventbrite.com/.